When I first met Jenni Rivera’s eldest, Chiquis, she told me her dream was to be on the cover of Latina magazine. 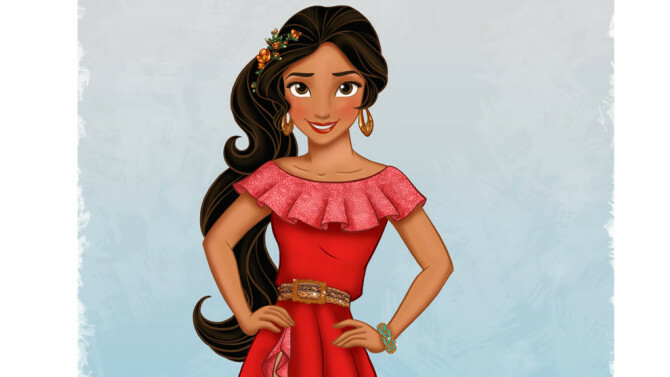 It was very special for me to write this one. Amidst all the celebrity-laden ads on Super Bowl Sunday, there was one that stood out: Ecuador’s 30-second spot highlighting the stunning natural beauty of the small Andean country containing a world within itself — the Galapagos Islands, the Pacific Coast, the Andes mountains and the Amazon rainforest — to the familiar tune of a certain Beatles classic. 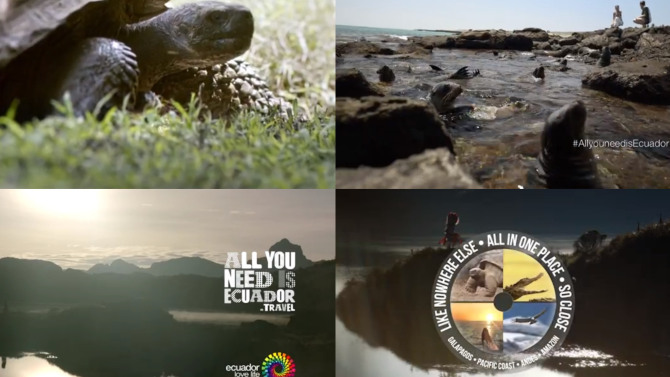 A three-part tagline anchored the memorable “All You Need is Ecuador” spot: “Like Nowhere Else, All in One Place, So Close.” The first two points are undeniably true (this coming from a proud Ecuadorian), but I’m going to have to talk to the airlines about that third one, because getting there from Los Angeles is never less than a full-day ordeal. If those few seconds weren’t enough to make you want to make the trip, maybe these interesting tidbits will.